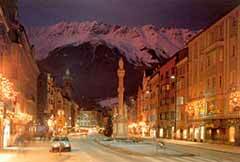 Innsbruck represents a mixture of two different worlds: the development of a formerly small town to a city and a playground in the Alps. In this 800-year-old town, history and culture meet together: modern architecture, old munuments and buildings, small historic streets, high technology etc. It is a university town, a business convention and sports centre. 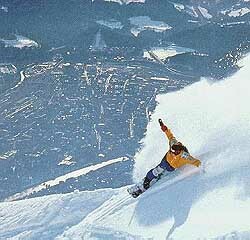 Having been twice the battlefield of fights for Olympic medals - in 1964 and 1976 - makes Innsbruck to a winter sports paradise. 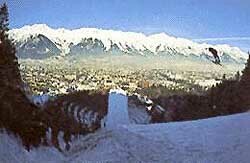 Moreover, there are many other international sports competitions in Innsbruck each year. 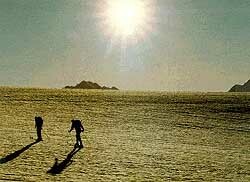 Innsbruck is surrounded by eight ski areas which offer a great variety in terms of altitude (from 900 to 3.200 meters above sea level), ambiance and scenery and therefore assure a truly enjoyable experience to any skier. 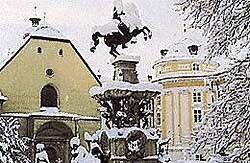 Many shopping opportunities, Tyrolean nights, brass band concerts and baroque operas, lederhosen and dinner jackets.